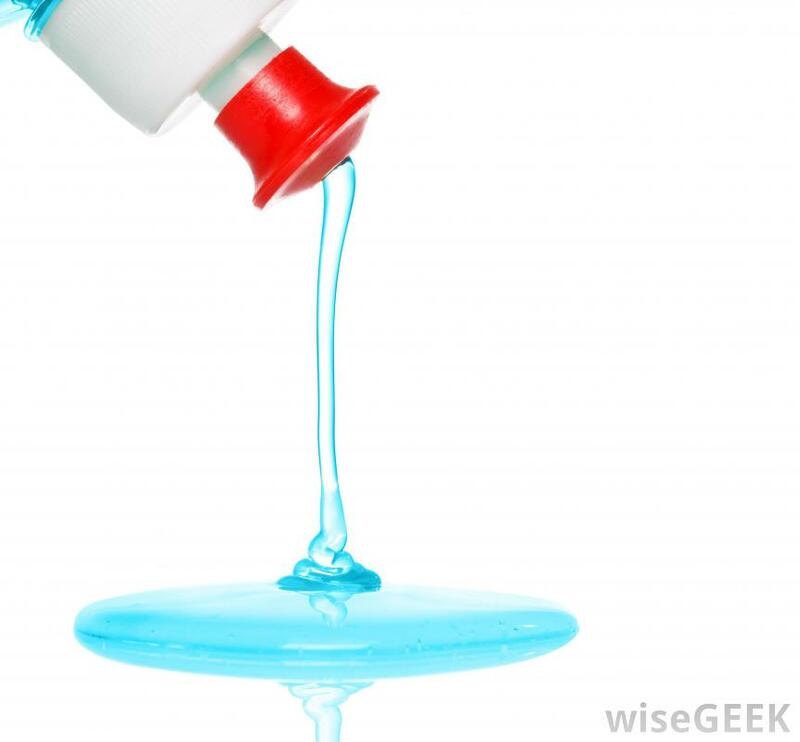 Sodium Lauryl Sulphate is a very high foaming detergent, emulsifier and cleansing agent. It is supplied as needles, to minimise the dustiness of the product, as the dust can be very irritating. It is used in shampoos, bodywashes, scrubs, gels, toothpaste, creams, lotions and anywhere copious amounts of foam are required. 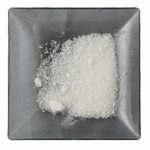 SKU: SODIUMLAURYLSULPHATE-50G. Categories: Hair Care, Laundry ingredients, Skincare, Soap making, Surfactants. Tags: Lauryl sulphate, lauryl sulphate bodywash, lauryl sulphate shampoo, SLS, Sodium dodecyl sulphate, sodium lauryl sulfate, Sodium Lauryl Sulphate, sodium salt.